New Mover Marketing Solutions Be Seen. Be Remembered. Be First. 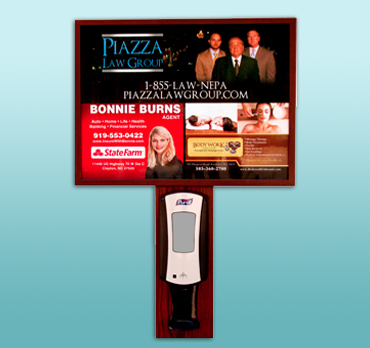 Place your ads on billboards above hand sanitizer units in commercial areas around your business. Shopper Local is a target marketing company providing simple, high quality, and cost effective solutions to companies large and small. Shopper Local has introduced and provided high quality products along with reliable distribution methods for products , businesses, services, and professionals in today’s marketplace. Our longstanding relationship with thousands of supermarkets, value chain and big box retailers ensures uninterrupted presence of these products in local neighborhoods, as well as communities throughout the world. 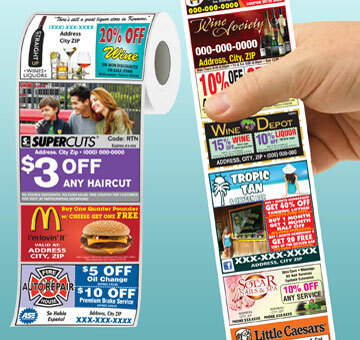 With RTN’s network of over 24,000 grocery stores nation-wide, businesses have the ability to tap into a vast audience with custom designed, full-color coupon ads. 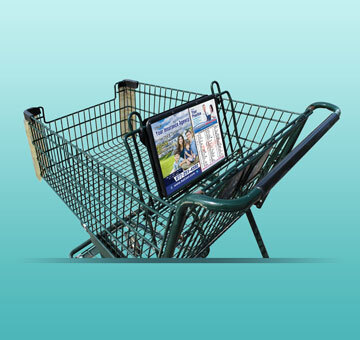 Ad-Cart is a cost-effective advertising solution that provides repeated exposure to local shoppers in the community via grocery cart advertising. 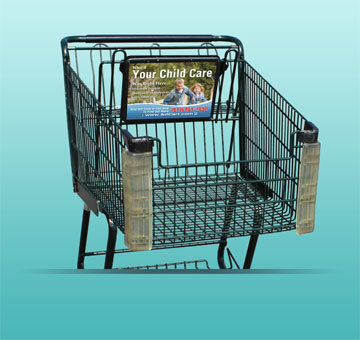 We have a network of over 400,000 carts in thousands of supermarkets. 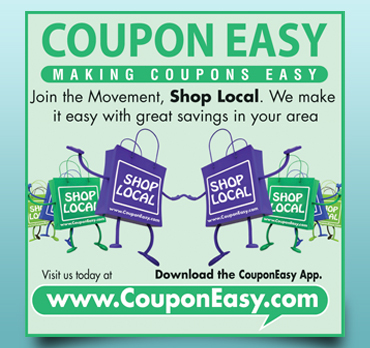 Claim your business listing and distribute your coupons for free using CouponEasy.com website and App them. Millions of Americans move every year. 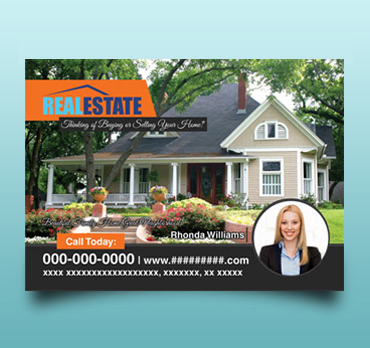 Near-Direct is a new-movers advertising solution that helps local businesses drive more customers by targeting new movers with bold, full color post cards. 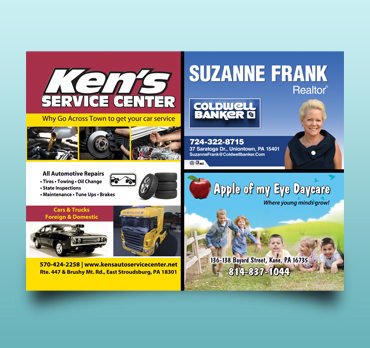 Bounceback turns back of the cash receipts into professionally designed full color ads that incentivize the customers to visit your store again by offering them exciting coupons and discounts. 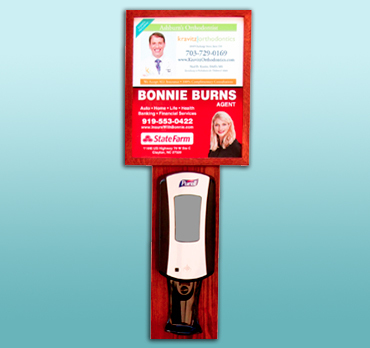 Clean Display builds brand awareness and helps drive more business by placing ads on billboards above hand sanitizer units in commercial areas around your business. ShopperLocal is a local-driven marketing company providing simple, high quality, and cost effective solutions to small business owners. ShopperLocal has introduced and provided high quality products along with reliable distribution methods for businesses, services, and professionals in today's marketplace. Our longstanding relationship with thousands of supermarkets ensures uninterrupted presence of these products in local neighborhoods, as well as communities throughout the world. Nulla id nunc at quam porttitor pharetra consequat id libero. Nulla fringilla, magna non malesuada vehicula, risus lectus imperdiet neque, ac consectetur massa metus tempus nisi. Suspendisse quis placerat justo. Phasellus et lacus lacinia, ultrices mauris vel, gravida massa. ShopperLocal is a local-driven marketing company providing simple, high quality, and cost effective solutions to small business owners. ShopperLocal has introduced and provided high quality products along with reliable distribution methods for businesses, services, and professionals in today’s marketplace. Our longstanding relationship with thousands of supermarkets ensures uninterrupted presence of these products in local neighborhoods, as well as communities throughout the world. Dairy Queen has been advertising with constructive 3 years, we see on an average 50-60 coupons per week. Register Tape Network has really helped to build my business. The coupons on the back of Stop & Shop's register tape has driven a lot ofnew business into my fitness center. 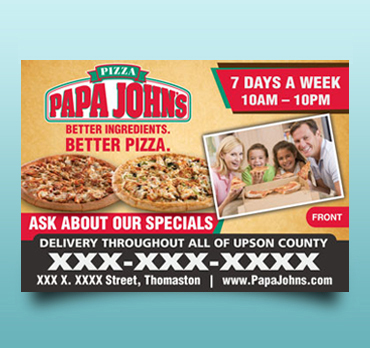 Almost daily, a grocery shopper brings a coupon in or calls to inquire. This means of advertising has been proven to reach the potential members I am targeting, and has more than paid for itself. Thank you and I look forward to advertising with you again. 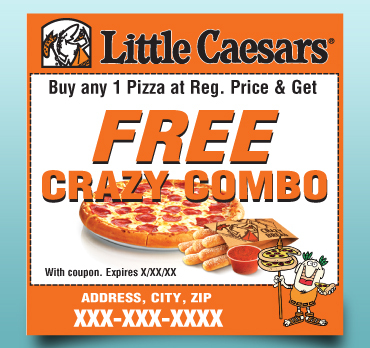 I’ve been on the program going on six months and we are receiving about 20 coupons a day. Before going on the program, I was very unsure if it would work. I even called our Corporate Marketing Manager and after speaking with her, she gave great feedback about other Beef O Brady that tried the program. I’m glad I tried the program and will continue to use it. The New Green Tea Buffet has been on the Register Tape program for a little over 3 months. 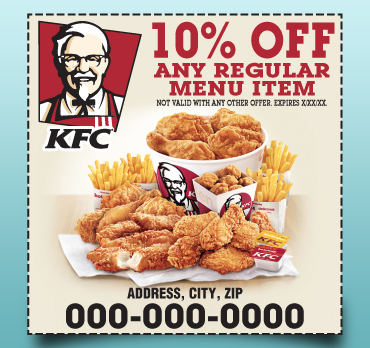 We’re averaging 100 coupons back per month. Rancheros Fresh Grill has now renewed 4 times in 3 different grocery stores and seeing an average of 5-10 coupons per day at each of our restaurants. I have been doing service with Register Tape Network for the last year and a half and have been very pleased with the response in the community. Thank you. We have been advertising with RTN for years and have continuously received a big draw from the clientele of the supermarkets. 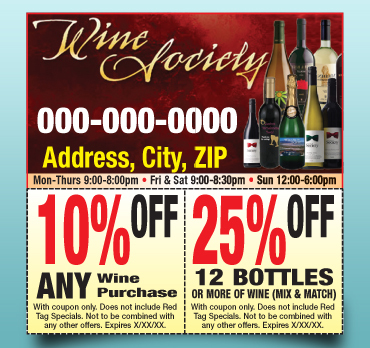 It is just expected these days to find great deals on the back of receipts; everybody knows they're there and that's why the coupons work! My Animal Hospital has been advertising using Register Tape Network coupons for the past few weeks. 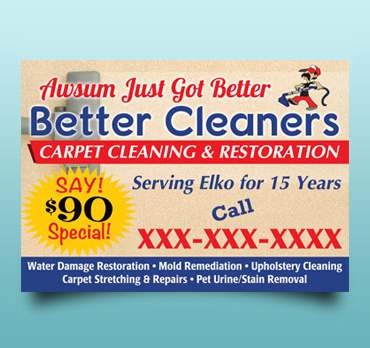 We have about five customers who have already called us requesting appointments. All of them are new clients. We have been with you now in 10-12 markets for over 17 years. How are redemptions? How about 100 per day. More than Val Pak and Pennysaver combined . Thanks. Keep it up. 38% of my business comes from these Register Tape Network coupons, it creates a lot of volume. This is the only advertising we do for this location.